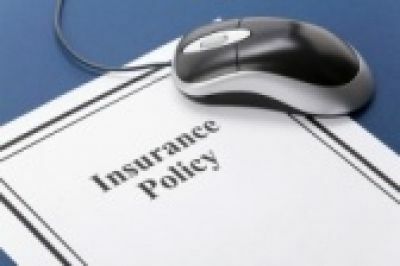 Want an insurance quote? Just click on one of the quote forms below to get started. We serve large and small businesses, personal insurance needs and tribal governments and enterprises across all of Oklahoma, as well as Texas areas such as Dallas, Ft. Worth, Austin, Houston, San Antonio, Midland and everywhere in between. We also serve businesses in Kansas, Arkansas, Arizona, California, Colorado, Georgia, Illinois, Louisiana, Missouri, Nebraska, North Carolina, Tennessee and Wyoming. The more information you fill out the more accurate quote we can provide; however if you're in a hurry...you can also just give us a call at 800-456-9169 for a free, quick quote.